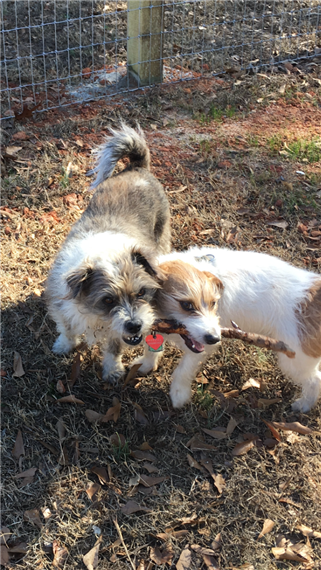 The Landrum Community Dog Park opened in December 2016. It’s located behind Stone Soup Market & Café and is open to the public seven days a week from dawn to dusk at no charge. 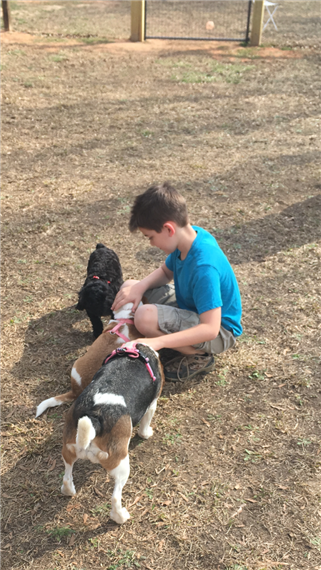 The Dog Park came about due to the generosity of the residents in the surrounding communities of Landrum, Tryon, Columbus and Saluda. 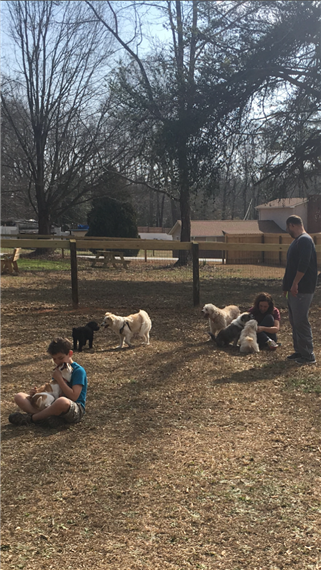 Our goal is to bring people and dogs together for their enjoyment. This is our vision to bring the community together. Have fun and get to know your community! 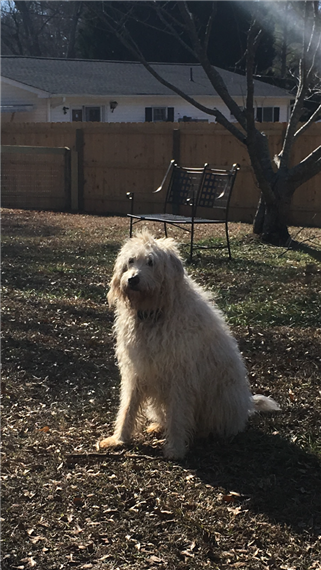 We encourage visitors to enjoy a meal at Stone Soup and watch their dogs romp and play. There’s a covered picnic area adjacent to the dog park for all to enjoy without being pestered by hungry dogs!